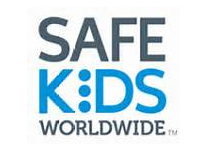 A child left alone in a vehicle in the summer can die of heat stroke. Find out how you can help prevent this terrible loss. Are you among the women cancer survivors? Please consider sharing your story for the “Survivorship: My Second Act” collection for a Global Call to Action. 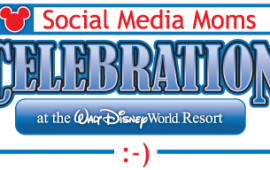 Olympic gymnast turned Mompreneur, Shannon Miller, will be one of the featured speakers for Disney’s Social Media Moms Celebration this year. 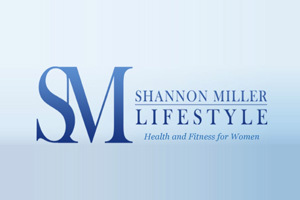 The Shannon Miller Foundation’s Team Fit Future fitness program helped the group train for the SML Women’s 5K, and one lady made a huge improvement on her personal best time.